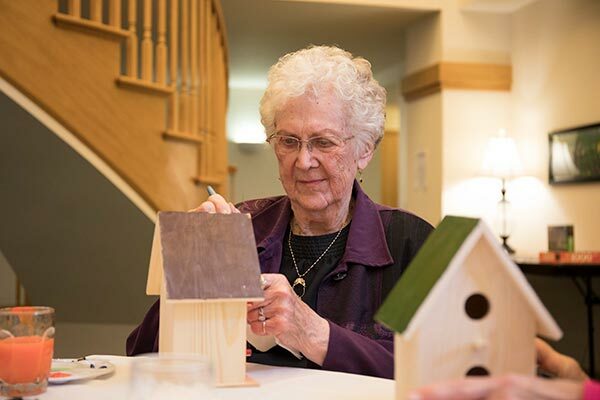 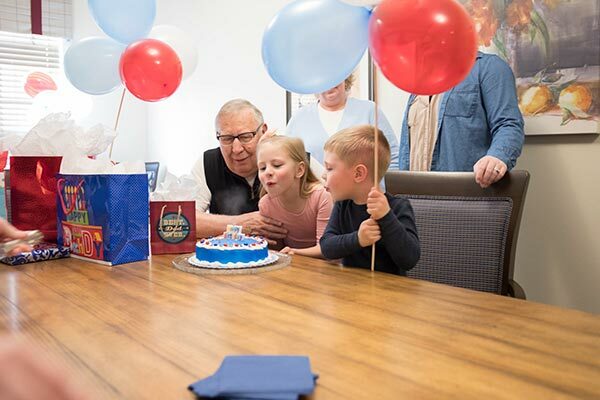 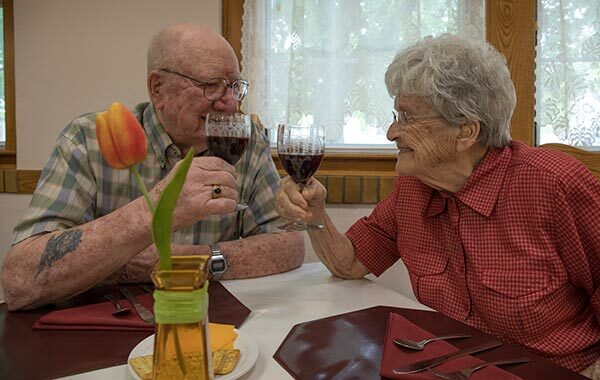 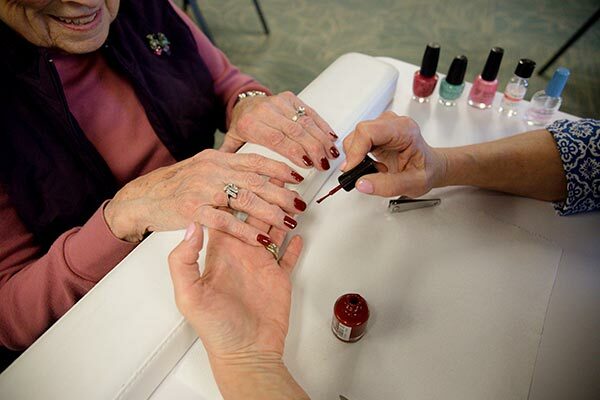 For the best-assisted living, Neillsville Retirement Community combines the reassurance of outstanding daily personal support with a charming small town atmosphere. 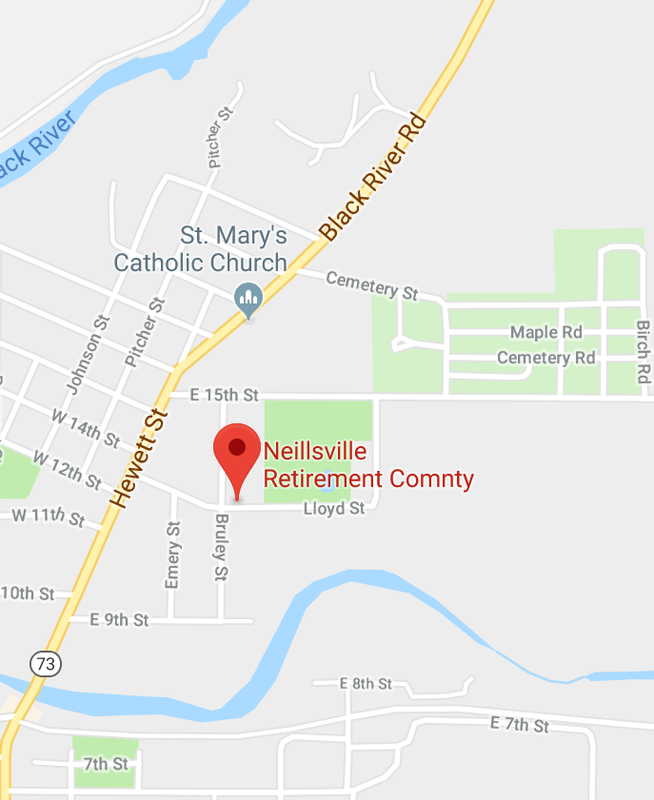 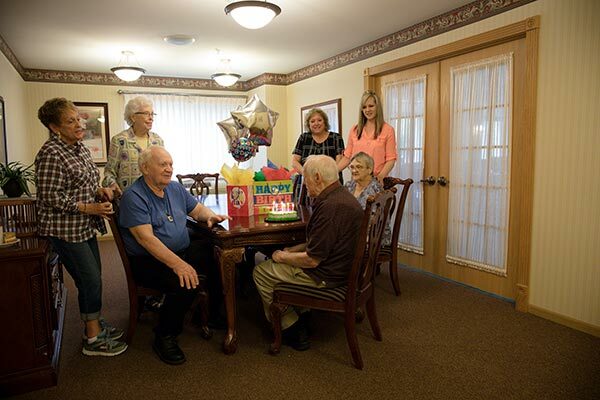 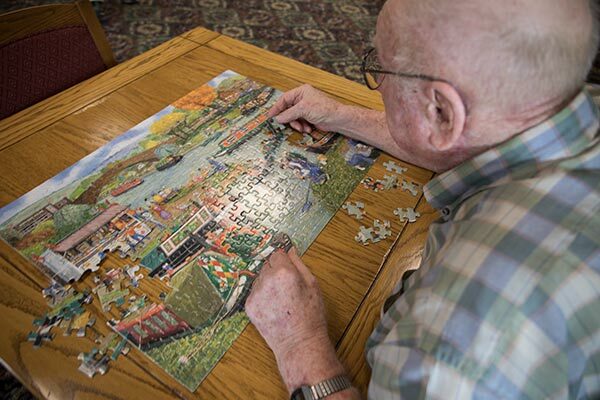 Located in the quaint town of Neillsville, Wisconsin, Neillsville Retirement Community is a premier assisted living community, with a longstanding reputation for offering the very best in senior living. 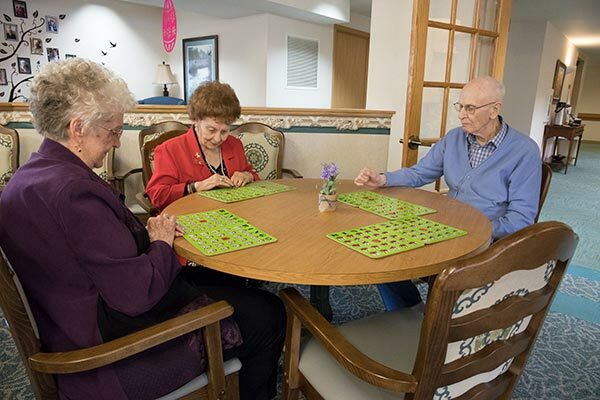 We are dedicated to serving seniors who require some assistance with daily routines, yet wish to remain as independent as possible while enjoying a fun and stimulating lifestyle. 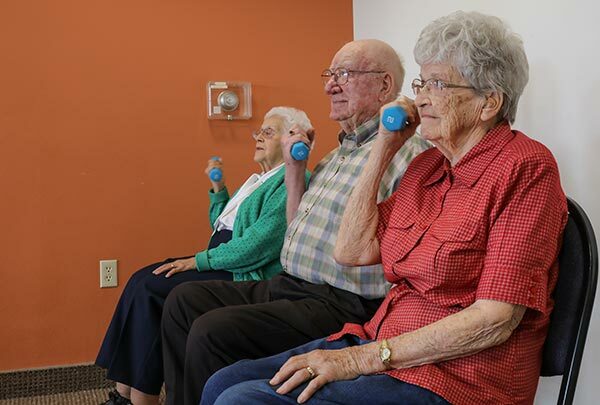 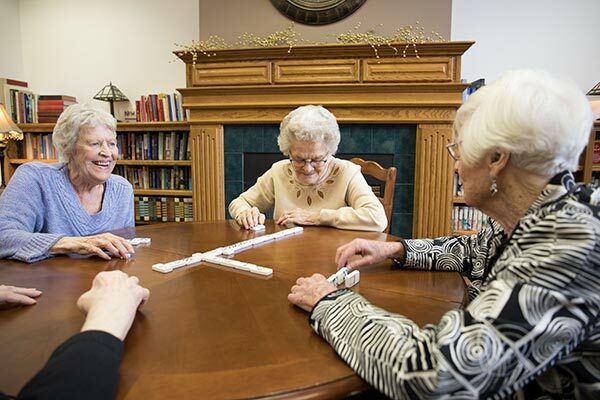 At Neillsville Retirement Community, our tenured assisted living care team is here to ensure a happy transition into a positive new senior living lifestyle. 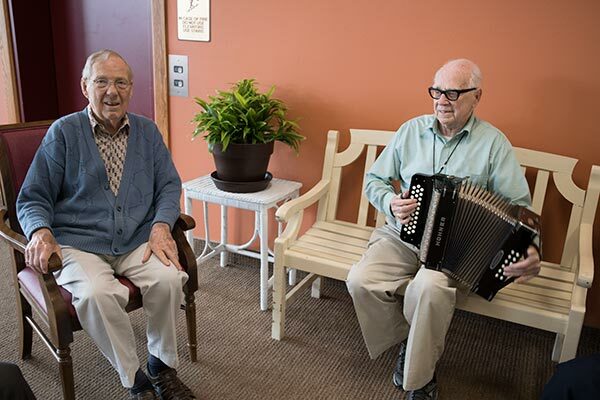 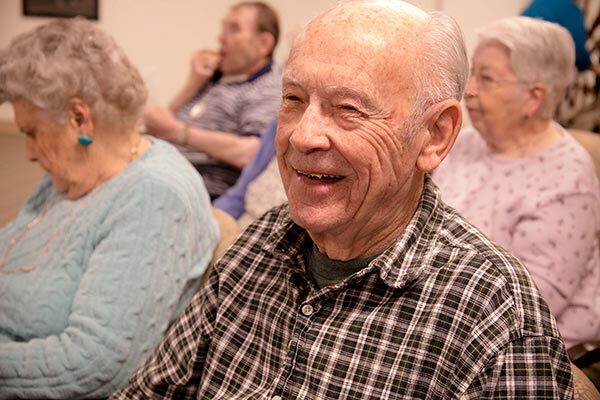 From the private apartments to our beautiful common areas and feeling of laughter and good cheer, Neillsville Retirement Community remains a preferred alternative for senior living. 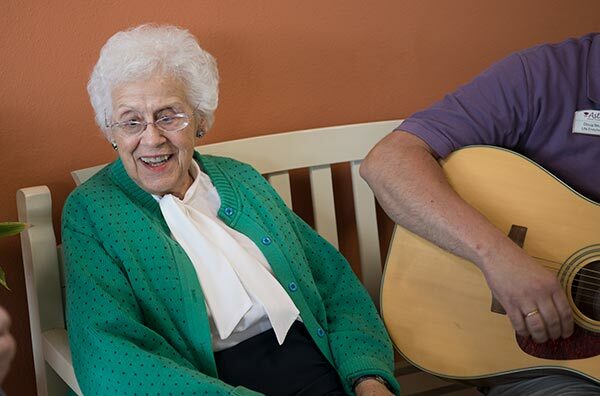 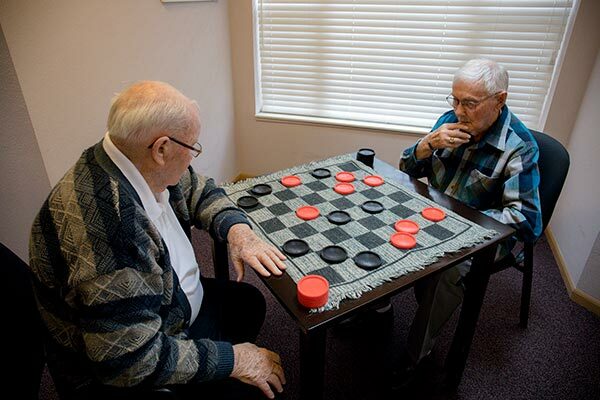 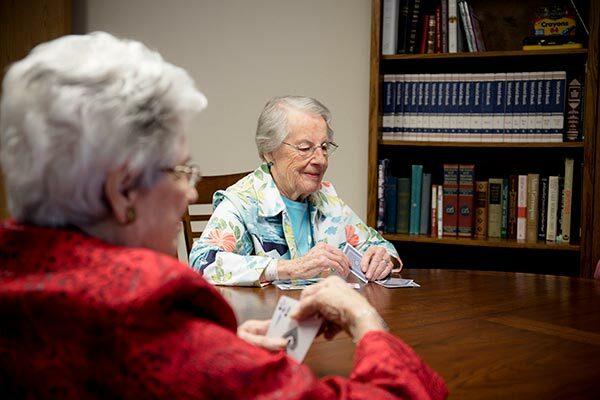 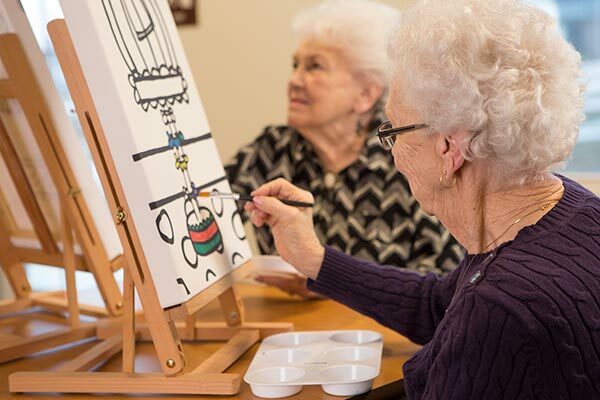 Our residents appreciate many life-enhancing opportunities to enjoy music, arts, and entertainment, and to socialize with friends at daily gatherings including meals, cocktail/happy hour, games, and exercise classes. 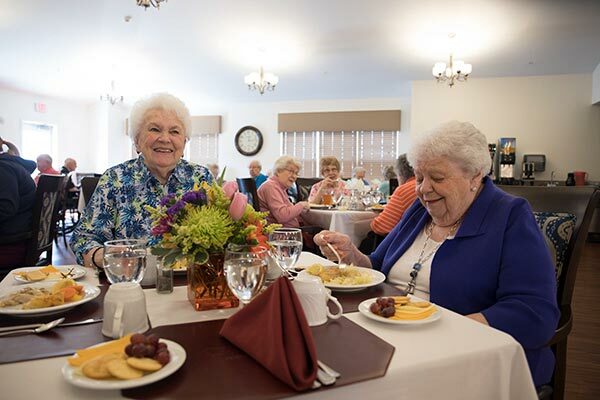 Our residents also enjoy group outings trips such as shopping excursions, leisurely drives in the country, and attending special events. 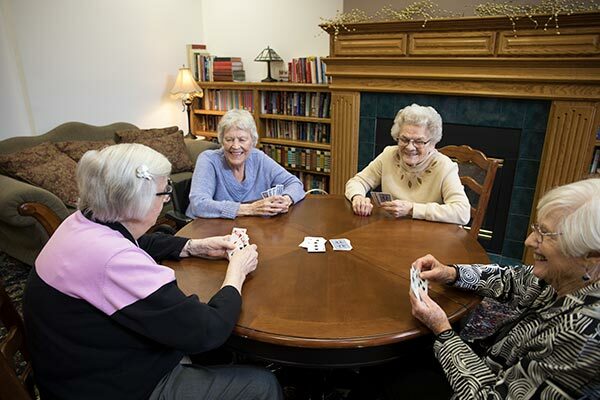 What’s more, our caring and dedicated assisted living team is available 24 hours a day, 7 days a week to help with any medical or daily care needs that arise. 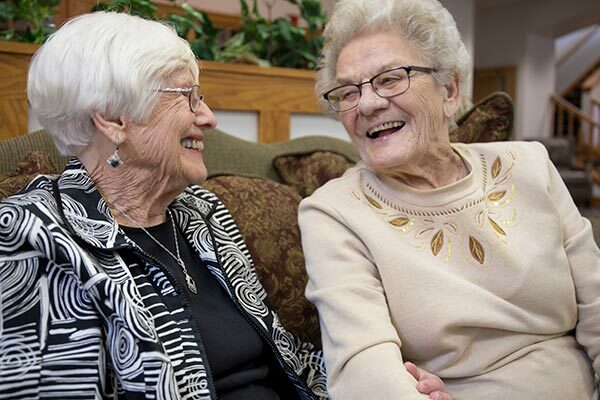 We provide peace of mind that someone is always available to offer a helping hand, while still encouraging seniors to live as independently and actively as possible.